Adult Dependent Children is an issue near to my heart. Kids are being diagnosed with autism at an alarming rate. Many others have other challenges, such as Downs Syndrome or a combination of physical and mental challenges. Most school districts today have programs for kids with special needs; however, it’s never enough. There are not many options for these kids once they turn 18. And many attorneys do not know how to assist a client with Adult Dependent Children. It’s just not something attorneys handle on a regular basis. Fortunately, there are several sources of help. Florida law provides a way for parents to serve as guardians of their adult children called Guardian Advocacy. It provides a faster method than a traditional guardianship, which requires a court finding that the person is incapacitated. A regular Guardianship also requires an examining committee, and an attorney. Guardian Advocates, by contrast, do not have these requirements. A parent seeking to be a Guardian Advocate must show the court that their child lacks the ability to make some, but not all, decisions for herself. No attorney is needed, unless the Court requires it. The petition must specify the areas in which the person lacks decision-making, and Autism is specifically defined. The Petitioner must outline his or her relationship to the person. Notice must be given to the Adult Dependent Child, next of kin, and any health care surrogates. Use all the resources you can find! And share them with others. It’s good to share ideas with other parents who have a child with special needs. There are local support groups, such the Center for Autistic Related Disorders, CARD provides help to parents by helping train and educate parents. 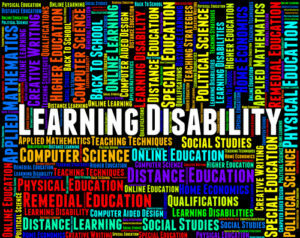 At the State level, there is the Association for People with Disabilities. This Florida program provides a mix of assistance with residential treatment, and non-residential services, such as respite. To apply for APD services, start by filling out their application. You can expect to be on a long wait list, so it’s best to apply early. 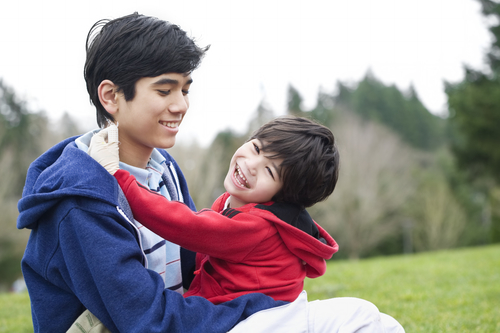 Having a child with disabilities can be daunting. IEP meetings, occupational therapy, vocational rehab – the list of additional things you must do can feel endless. But know that you’re not alone. Together, we can make a difference in the lives of all children.